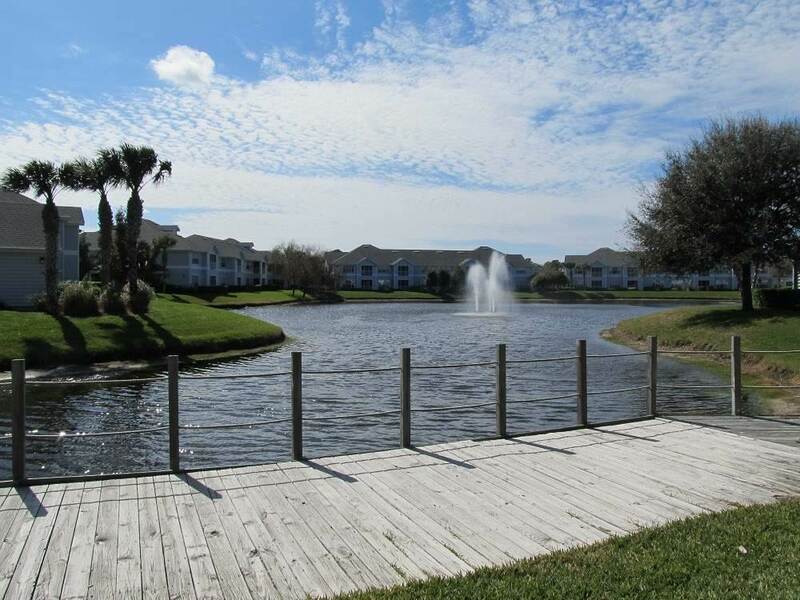 Island living at it's best in this 3 bedroom, 2 bathroom second floor condominium located in The Preserve on Anastasia Island. 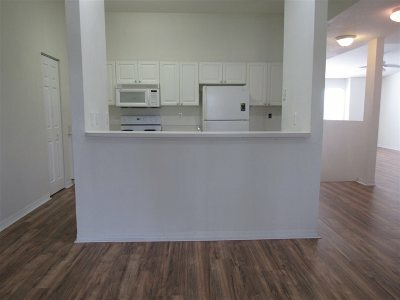 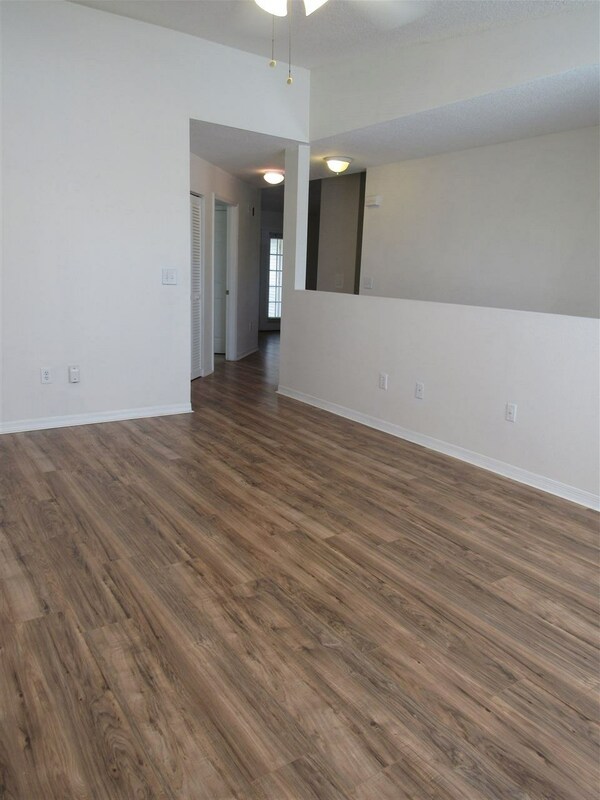 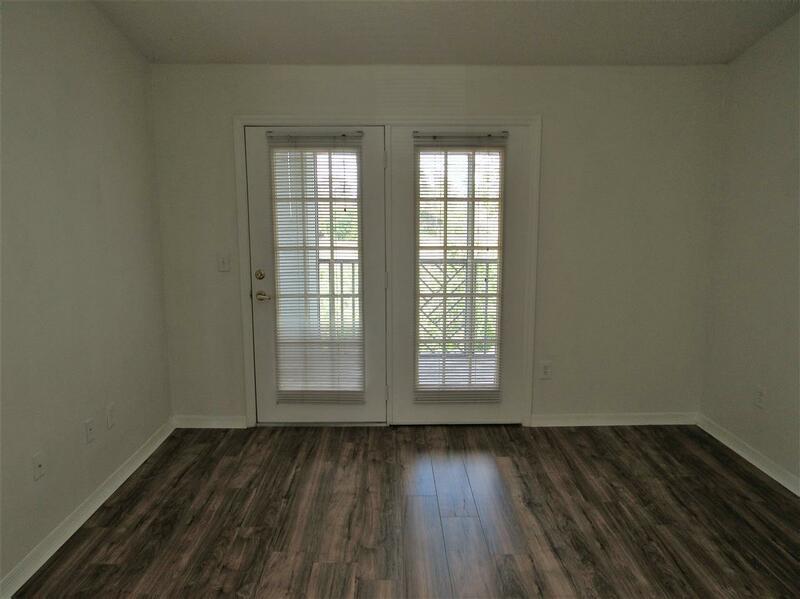 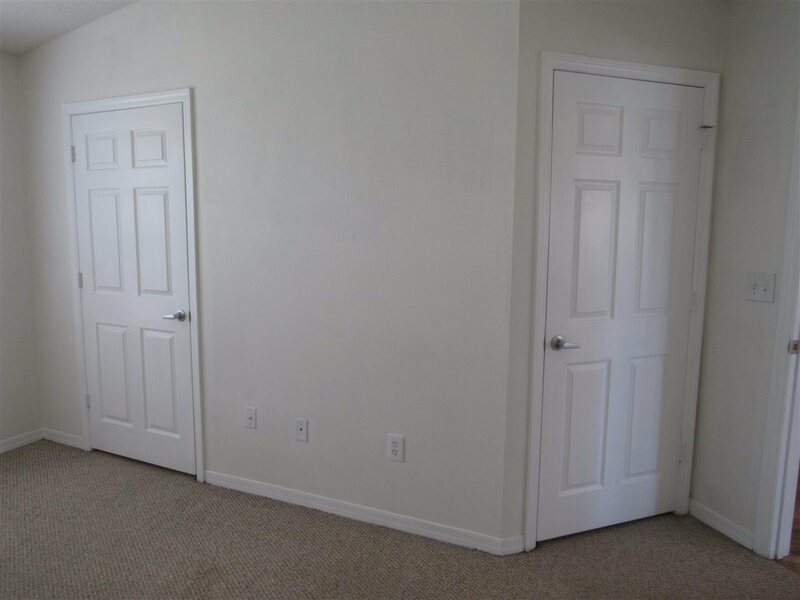 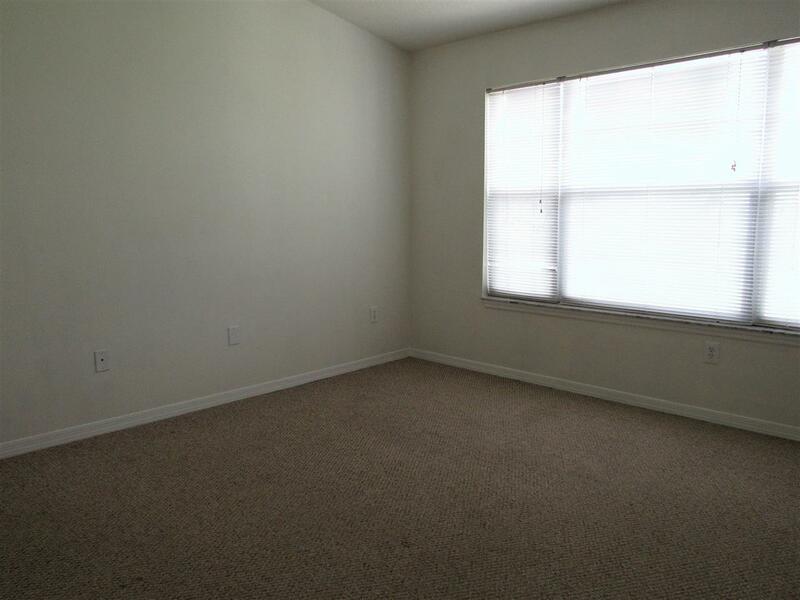 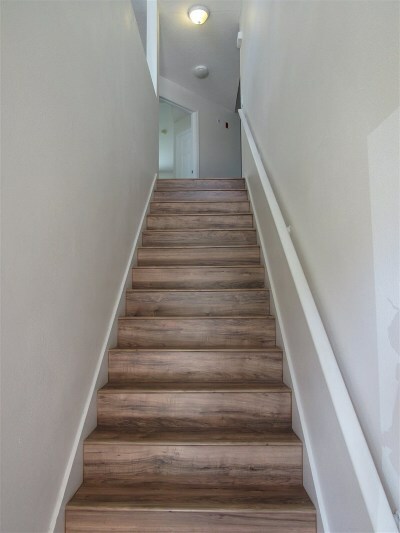 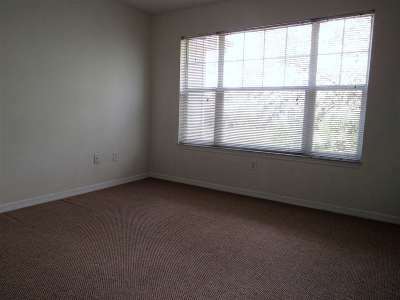 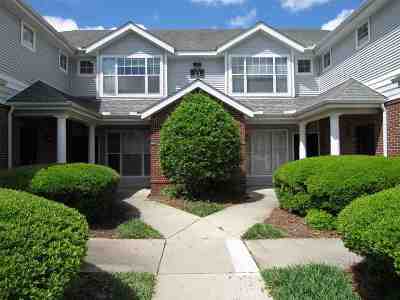 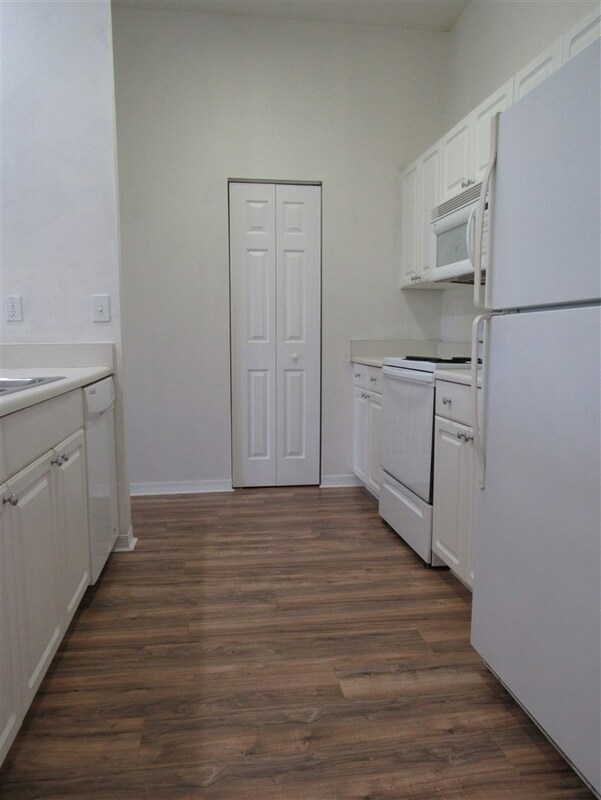 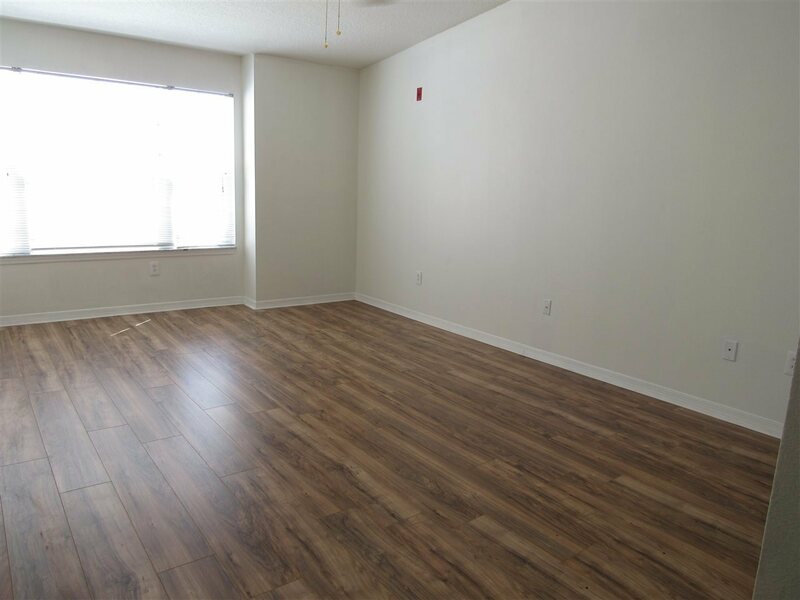 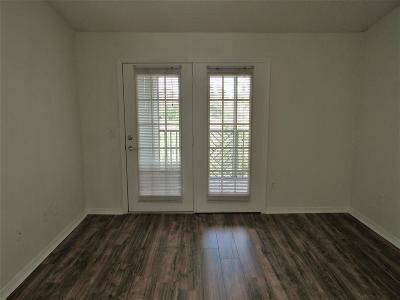 Spacious living room with laminate flooring through out the condo except for bedrooms that have carpet. This split plan offers a master bedroom, en-suite bath and two walk in closets. Kitchen with a pantry and breakfast bar that overlooks the dining/gathering room. 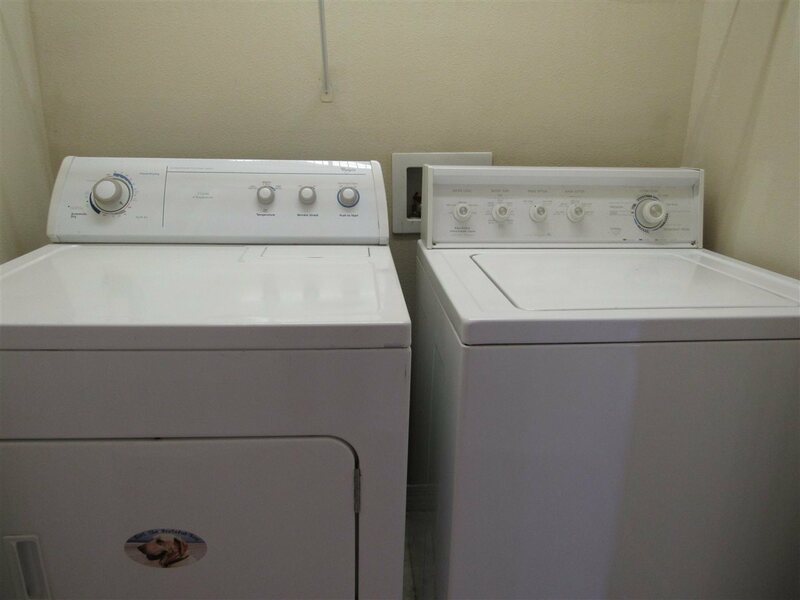 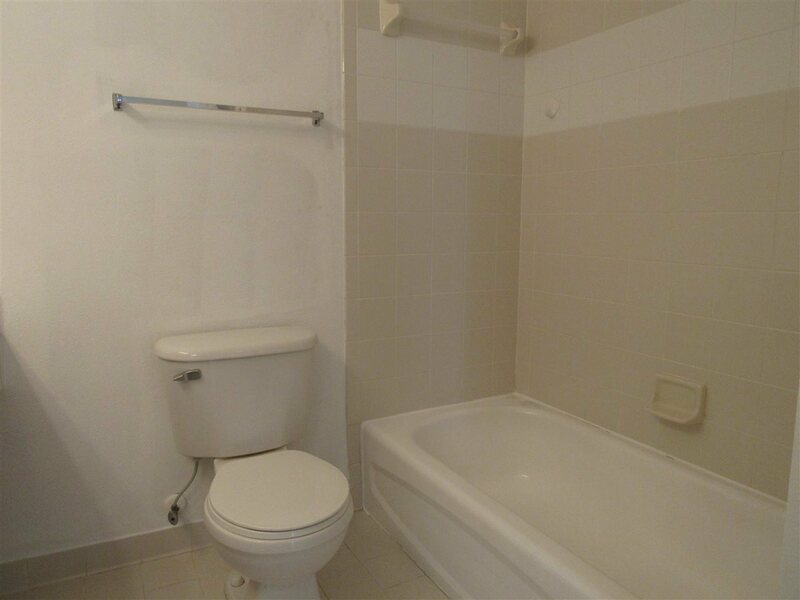 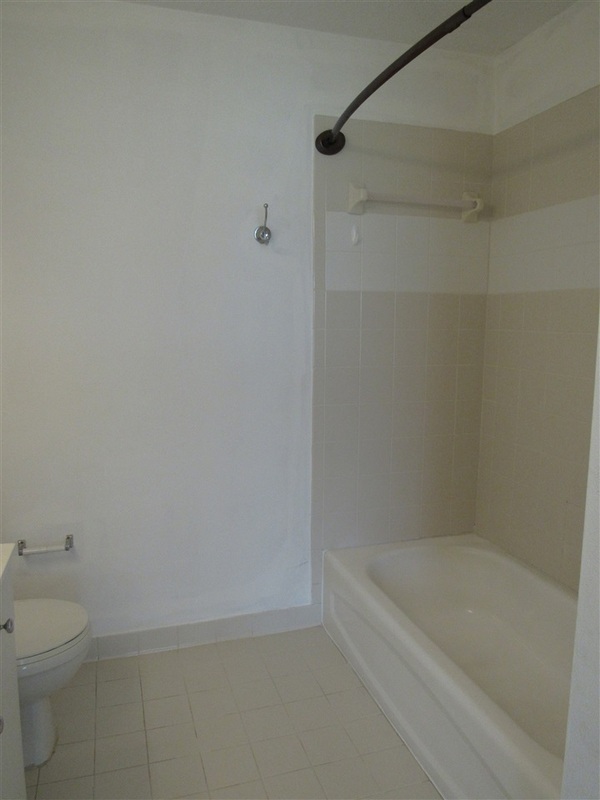 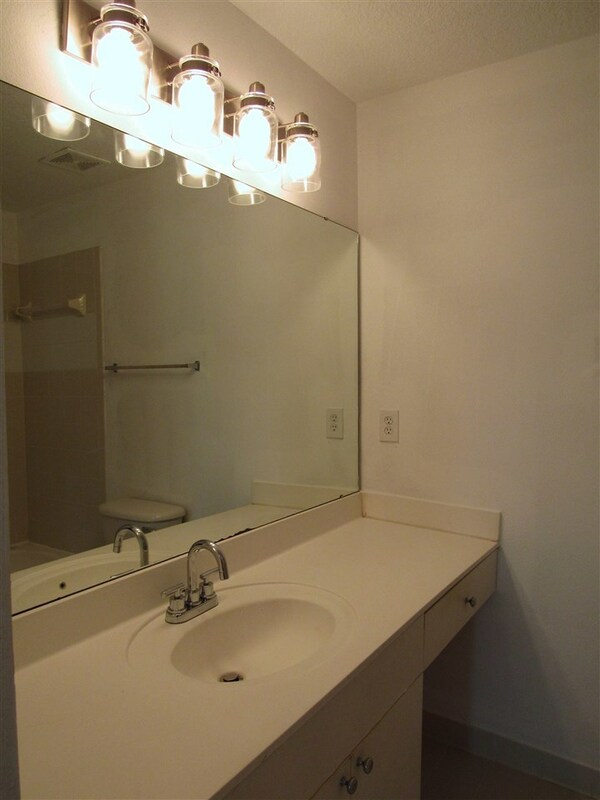 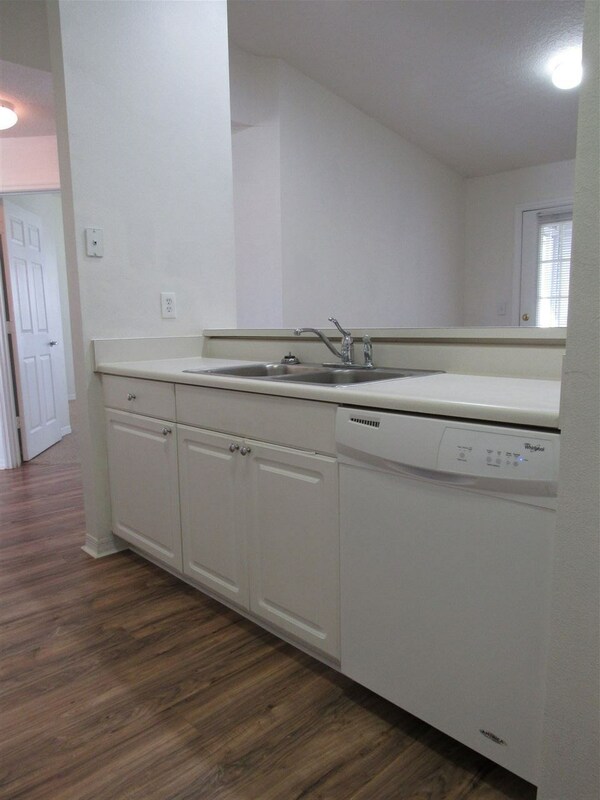 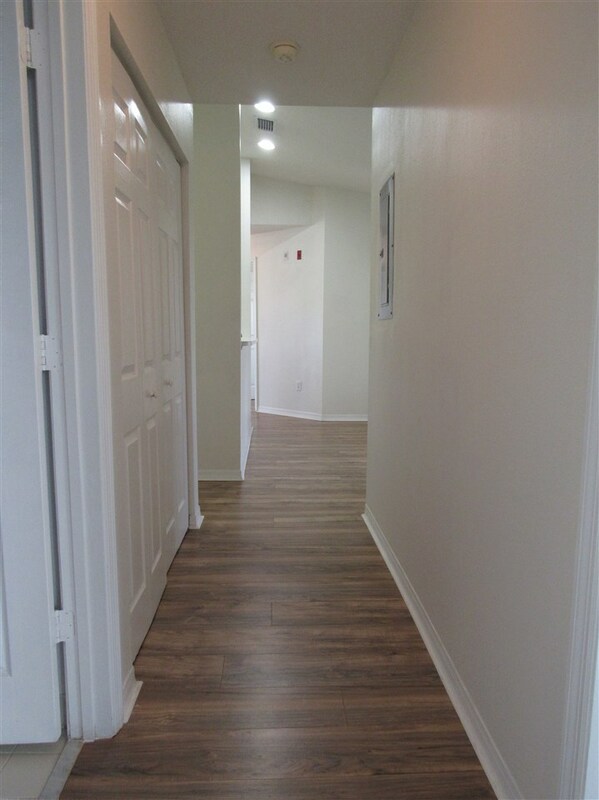 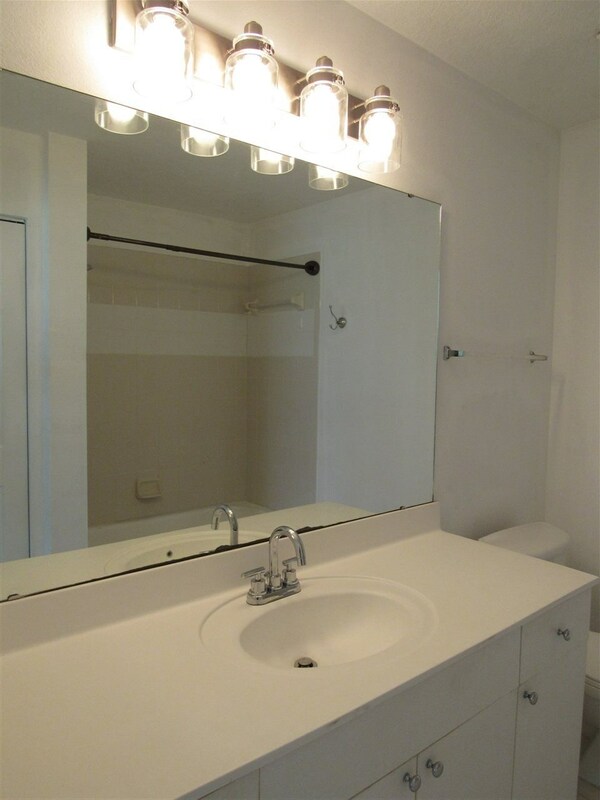 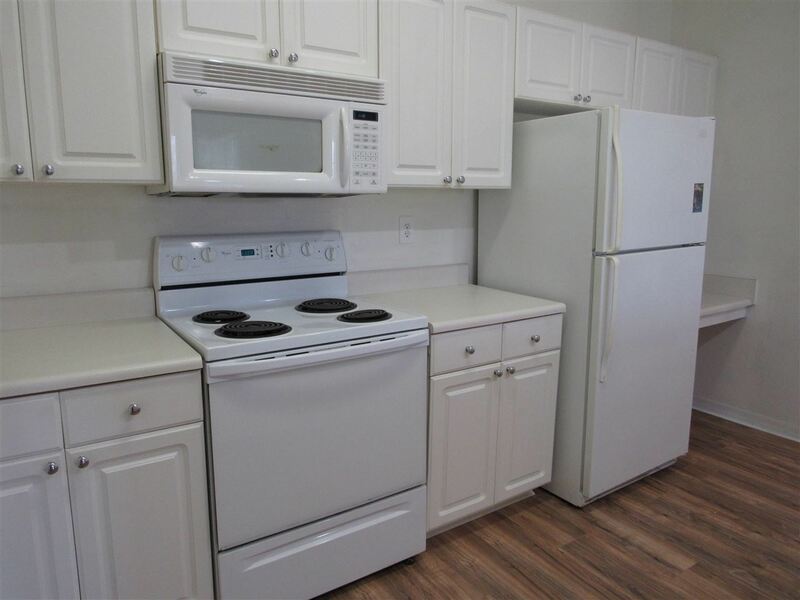 Convenient laundry room off the hall and another spacious guest bathroom. 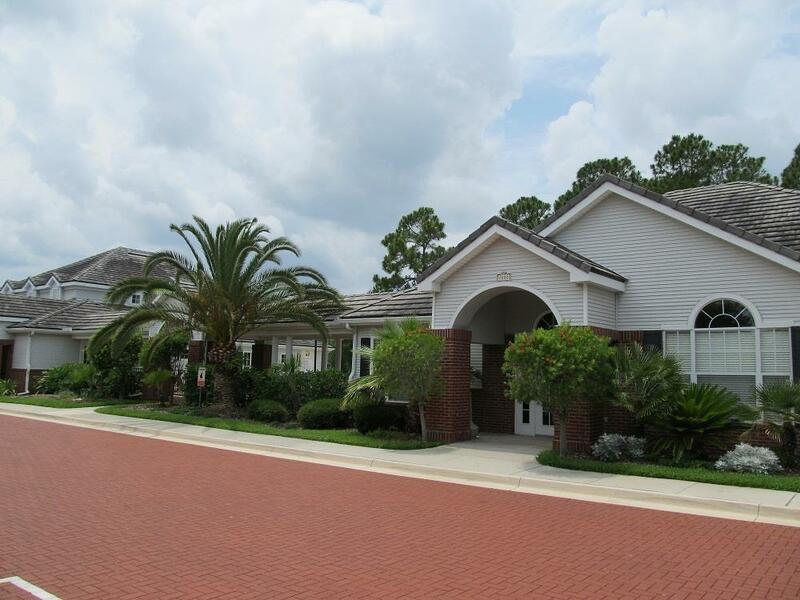 Vaulted ceilings., All bedrooms have views of the marsh. 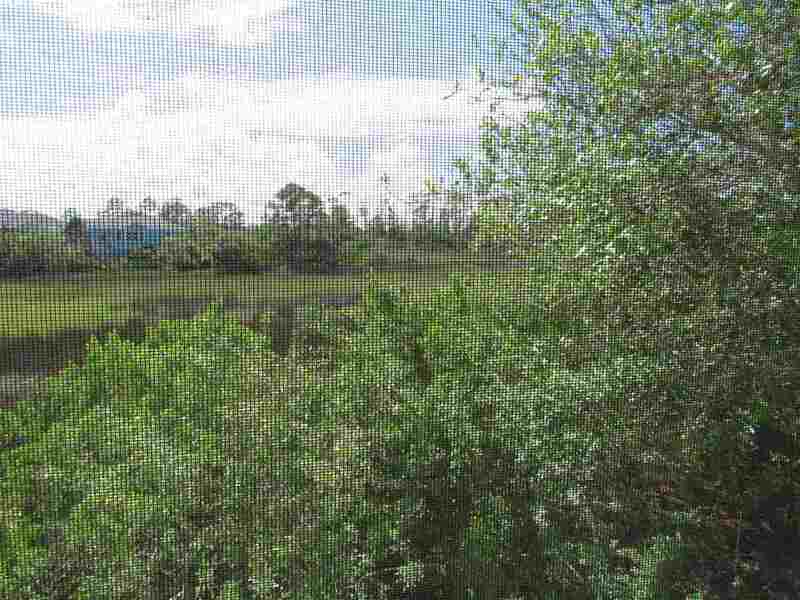 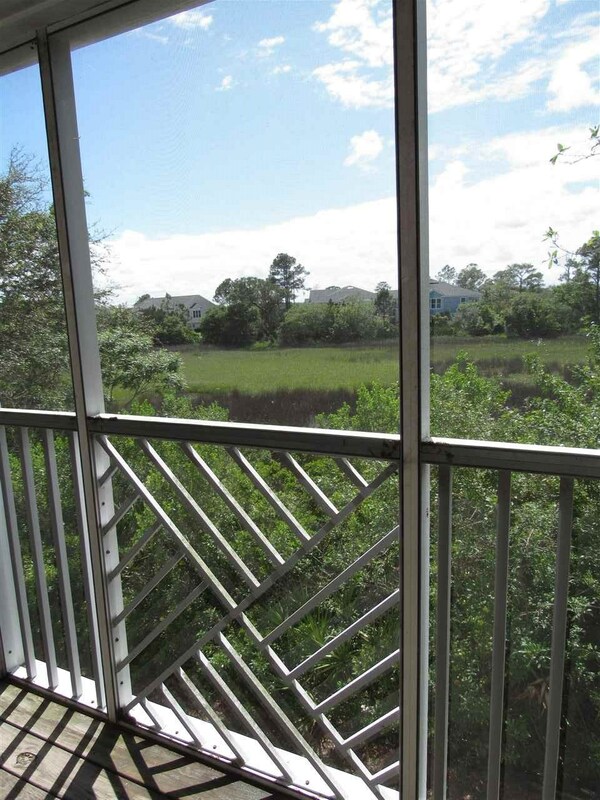 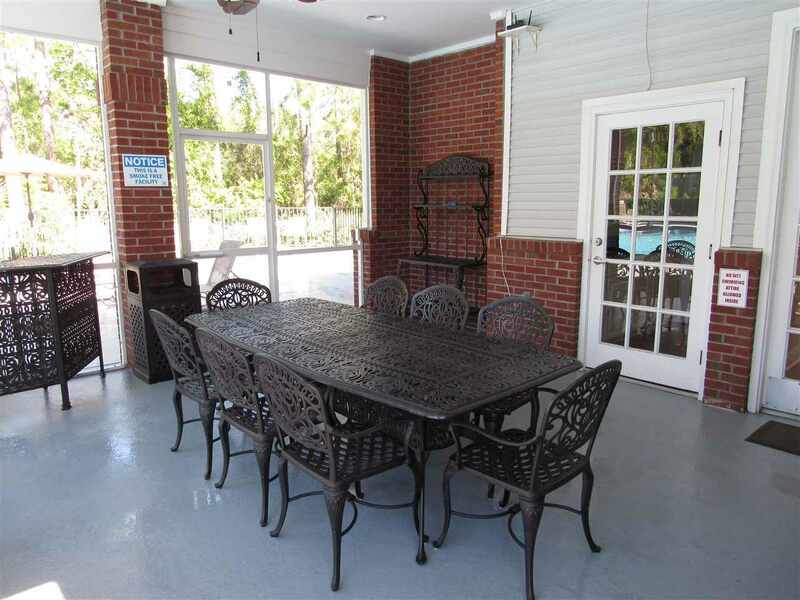 Private screened lanai with views of the marsh and tributaries to the Intracoastal waterway. 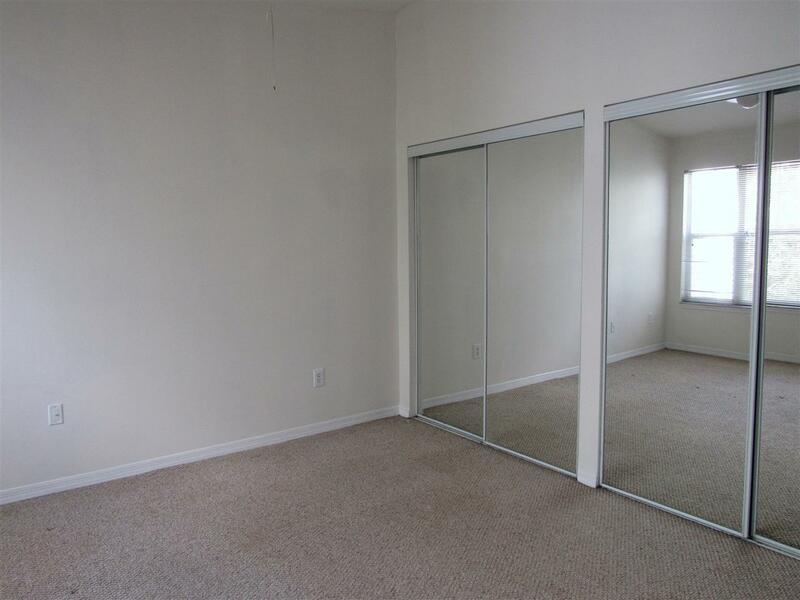 Lanai has a small storage closet for your beach chairs, etc. 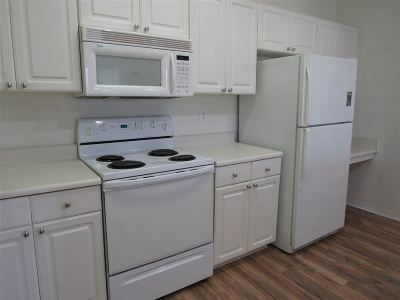 This condo is being sold-as is with the right to inspect. 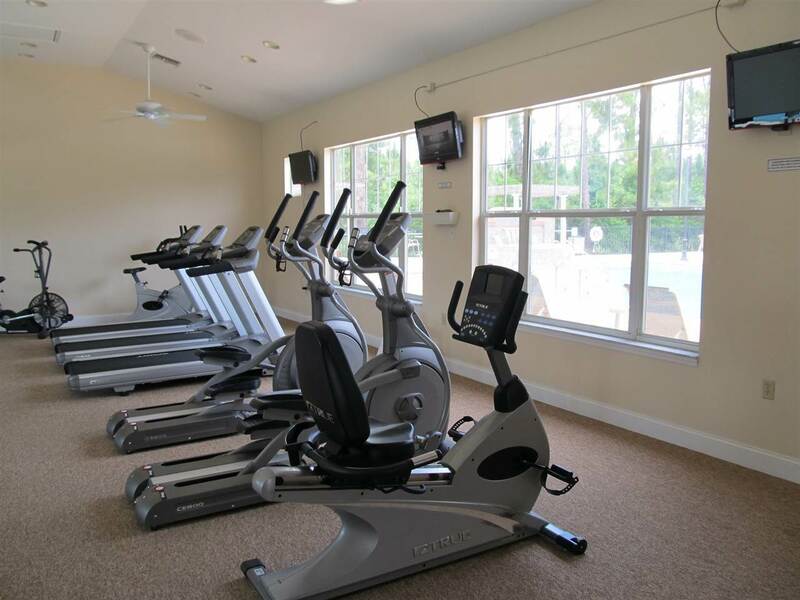 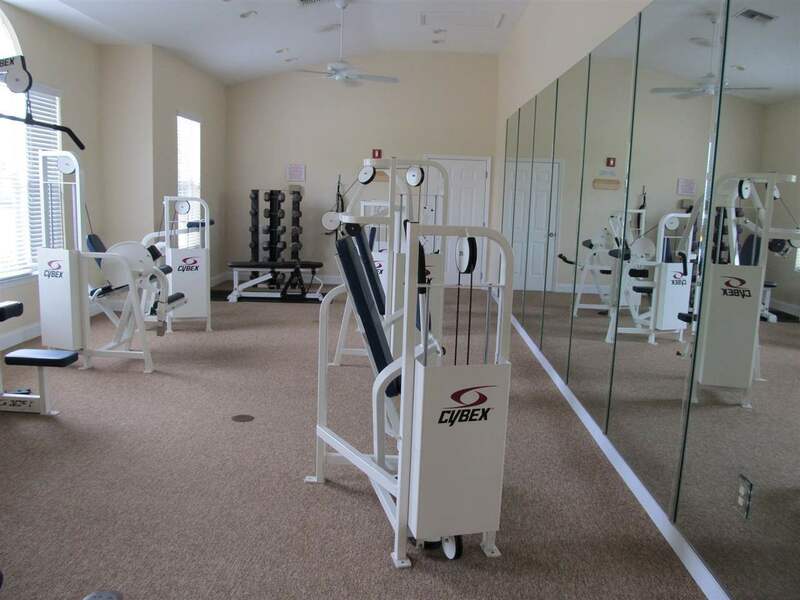 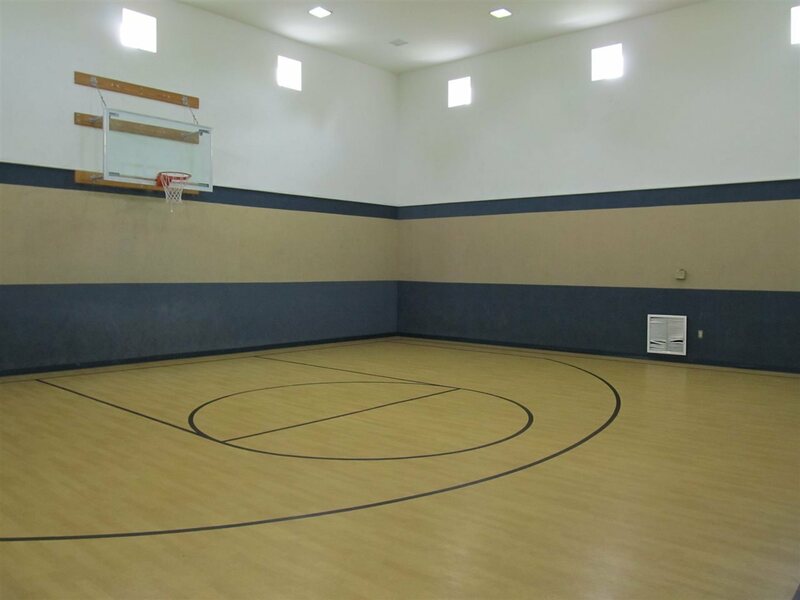 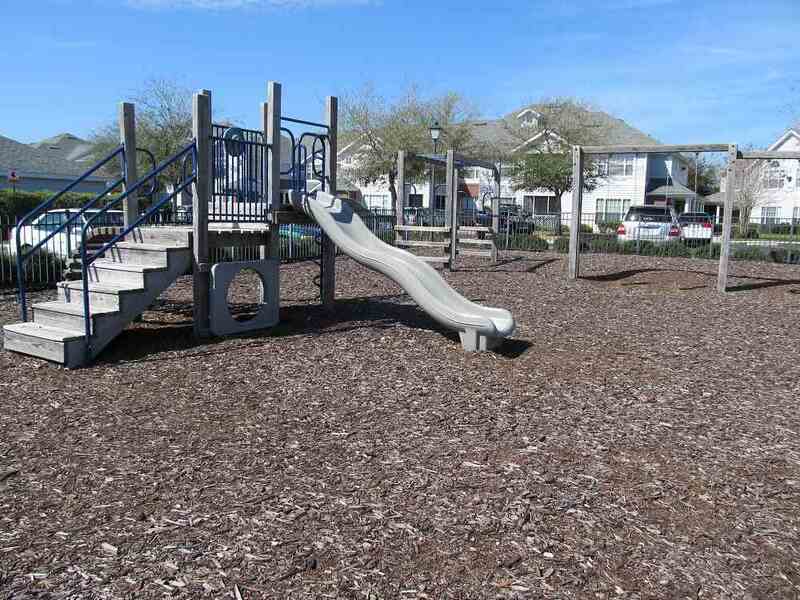 Clubhouse, newly resurfaced pool & deck, 24 hr full fitness center, indoor basketball court, business/media center, playground, community boardwalk with picnic tables and grills. 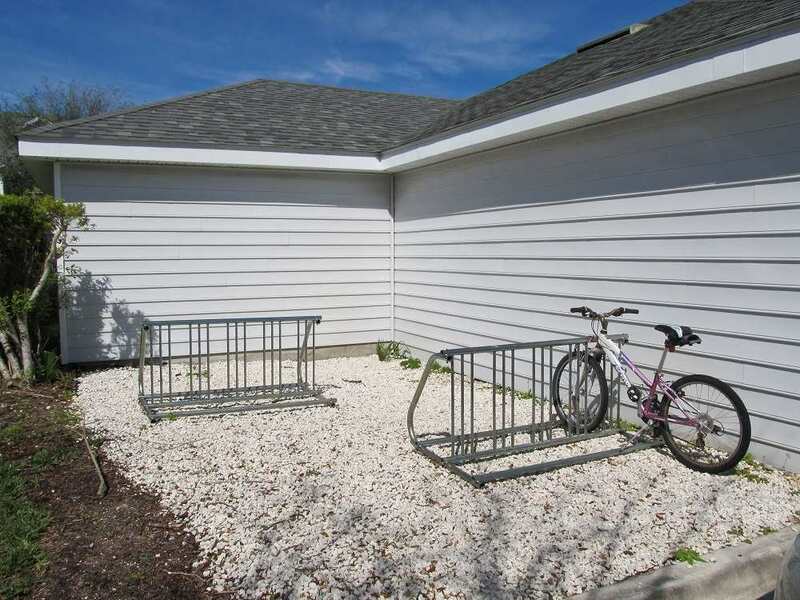 Car wash area, part-time security and boat parking for reasonable fee. 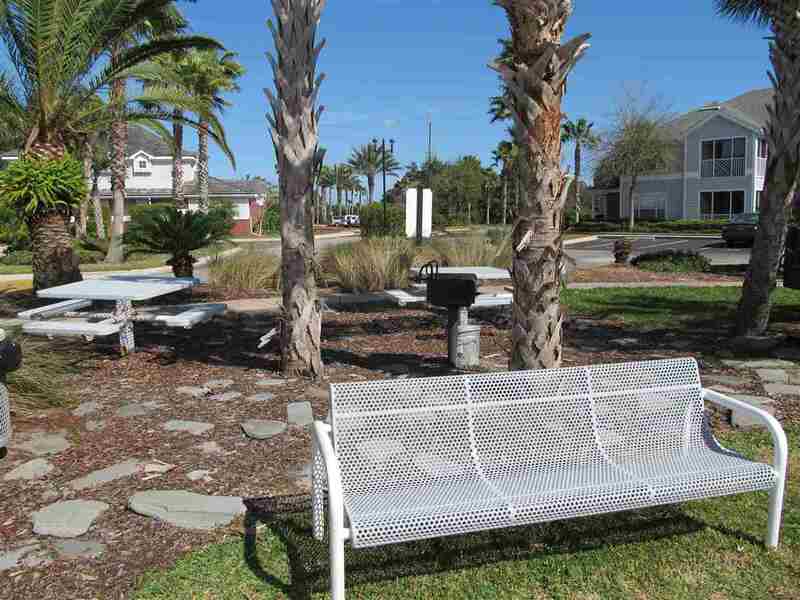 Close to beautiful St Augustine Beach, University of St Augustine, Flagler Hospital and historic downtown. 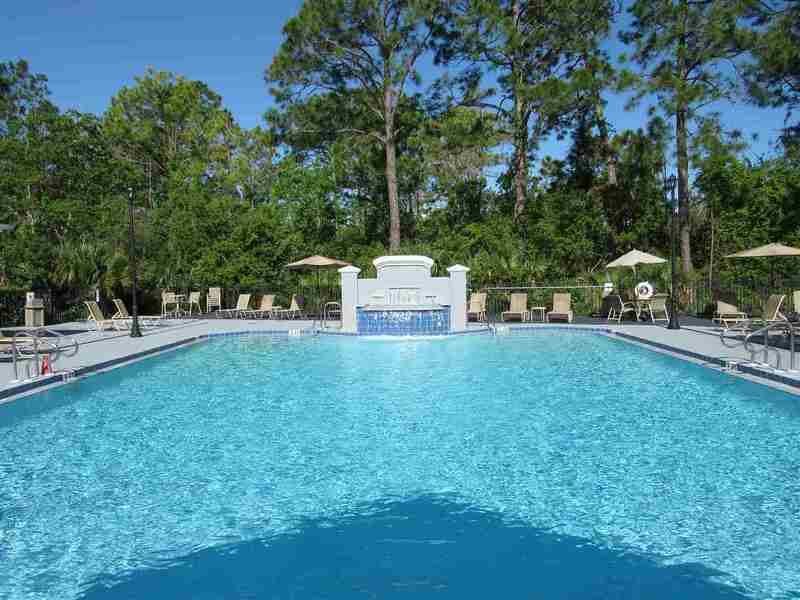 Nearby Farmers Markets, restaurants, grocery stores, physician offices and more.